Walter Brock is the Former Director Of Athletics Development at Columbia University in New York. Walt was a football student-athlete at St. Mary’s College in California and Sacramento State University, where he learned the ins-and-outs of athletic department culture as an intern. He started his professional career -- post-graduation -- with the NCAA. A native of San Francisco, Walt went back to the Bay Area to work with the Oakland Raiders as a Sales Account Executive and then as Director of Sports Services with Conference USA. Today, Walt is a guest lecturer and also a leadership consultant with Forward Progress Athletics Consulting. 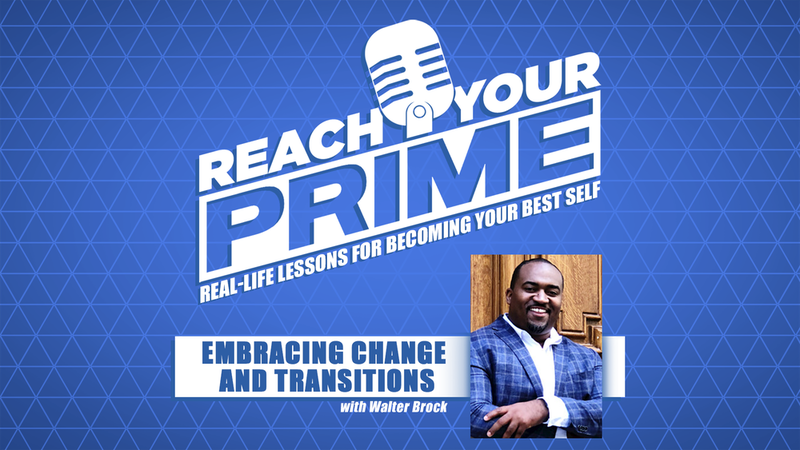 In our conversation, we discuss about transitions at work and in life -- something he experienced quite often throughout his personal and professional journey. We also dive into how change is easily perceived as a threat, but it could be a blessing in disguise.